Our firm is based in Orange County, California. We are true Orange County Private Investigators located and headquartered in Orange County. We are based in and serve all of Orange County, California. Hodson, P.I., Professional Investigations is an established investigations firm that offers, surveillance, background checks,locate investigations, witness statements, trial support and much more in Orange County and all over the world. 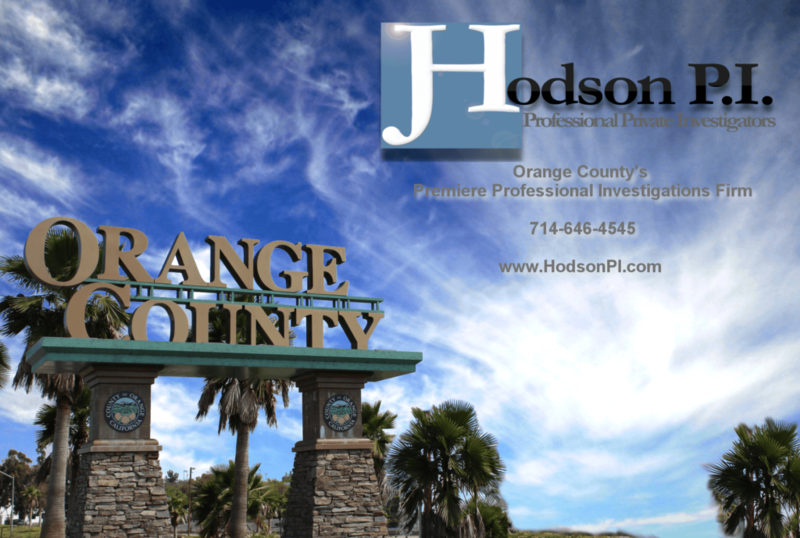 Our investigations firm is headed by well known Orange County Private Investigator, Justin D. Hodson, CPI. 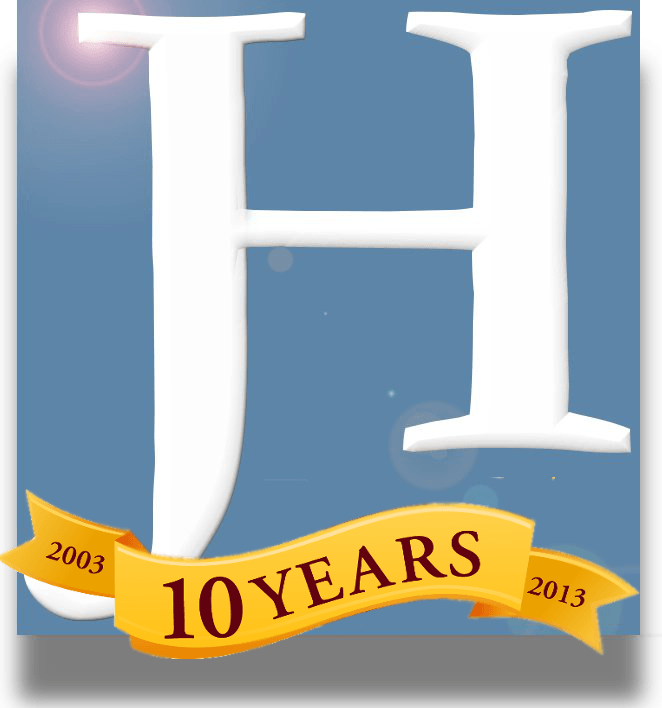 Mr. Hodson is one of the most well known and respected private detectives in California. To learn more about Mr. Hodson, click here. Our Orange County Private Investigators all work and reside in Orange County. All of our investigators have at least 10 years experience in their investigative specialty. Hodson P.I. Investigations was founded in Orange County in 2003. Our main offices are located in Orange County California. We are proud to be part of this great county. For a free online quote for any investigation in Orange County, click here. To help you better know the areas we serve, we have made a list of cities where our experienced Orange County Private Investigators have conducted investigations.